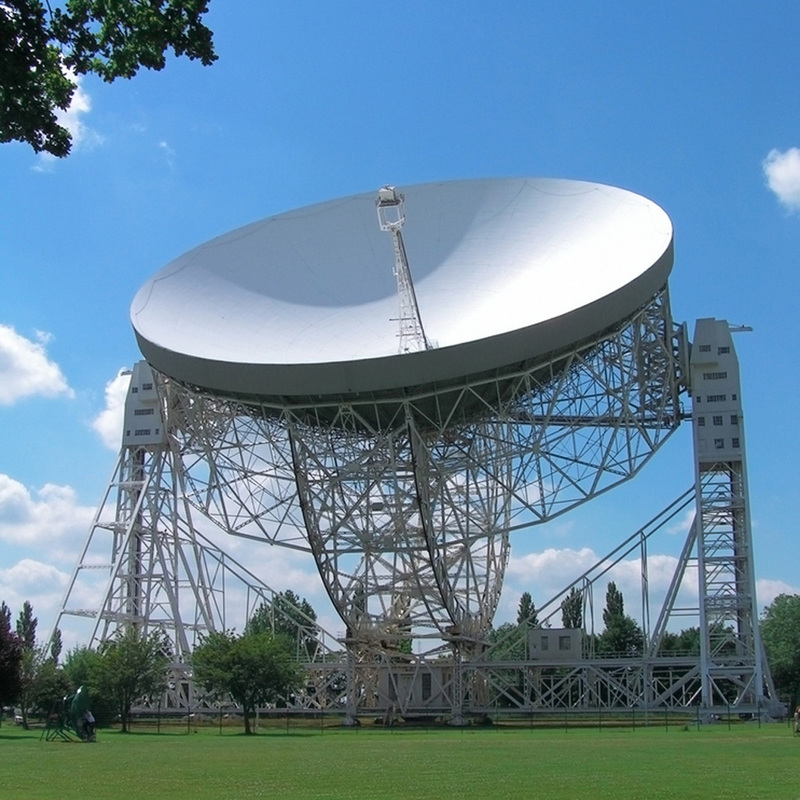 The world famous Lovell radio telescope at Jodrell Bank, Cheshire. Astronomy is a science that deals with studying all of the known objects outside of the Earth’s atmosphere such as stars, planets, galaxies and all of the celestial bodies that we see in the sky. Astronomy is also one of the oldest sciences known to man. Every ancient civilisation studied the sky in some form of rudimentary astrological study including the Babylonians, Egyptians, Greeks, Mayans, Chinese and Indian cultures – however, it wasn’t until the invention of the telescope that astronomy became a more modern science and we were able to see further into space. The Babylonians discovering that the Moon had regular lunar eclipses that they measured as a saros. This was discovered several hundred years BC. The ancient Greek Aristarchus of Samos calculated the size of the Earth in the 3rd century BC. Hipparchus calculated the size and distance of the Moon and catalogued 1020 stars in the second century BC. The Antikythera mechanism was the first type of analogue computer that was used to calculate the position of the Sun, Moon and planets at given times. It was found off a shipwreck and was believed to have been built in around 150 BC. Similar types of orreries were not made until the year 1400. The Andromeda galaxy was discovered in the year 964 by Persian astronomer Azophi and the Muslim world was home to the first astronomical observatories which were built in the 9th century. Nicolaus Copernicus using mathematics in the 1400’s to place the Sun at the centre of our solar system rather than what was believed prior to that which was that the Earth was the centre of everything. Johannes Kepler took the ideas of Copernicus to predict the idea of elliptical orbits of the planets. Newton formulated the theory of gravity which helped to predict further the movements of the planets and he also developed the reflecting telescope in 1668. William Herschel made a detailed account of nebulosity and clusters and discovered the planet Uranus in 1781. The invention of the spectroscope and photography took astronomy to new levels of advancement during the 1900’s. It was only in the 20th century that we discovered the Earth’s galaxy the Milky Way as well as the idea of billions of galaxies, and new objects to science such as quasars, pulsars, neutron stars and black holes. The development and launch into space of the Hubble Space Telescope allowed us to view remove stars and galaxies billions of light years away. There are a range of different types of method to study astronomy, largely based on the type of equipment being used. These include; radio astronomy, optical astronomy, infra-red astronomy, ultraviolet astronomy, x-ray astronomy and gamma-ray astronomy. The different fields of astronomy that you can follow are solar astronomy, planetary astronomy, stellar astronomy, galactic astronomy, extragalactic astronomy and cosmology. There are number of professional astronomers and a great many amateur astronomers also. Amateur astronomers have made some startling discoveries over the years to aid their professional colleagues.